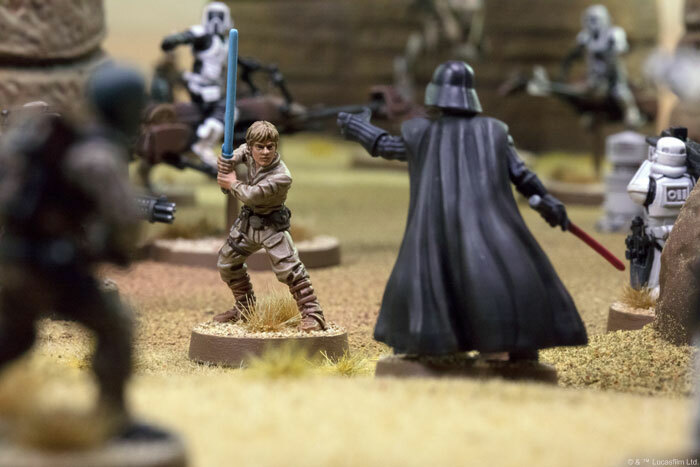 If you’re here with us at Gen Con 50 in Indianapolis, head to our booth to get your first taste of Star Wars: Legion, but in the meantime, read on! 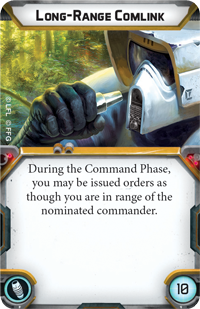 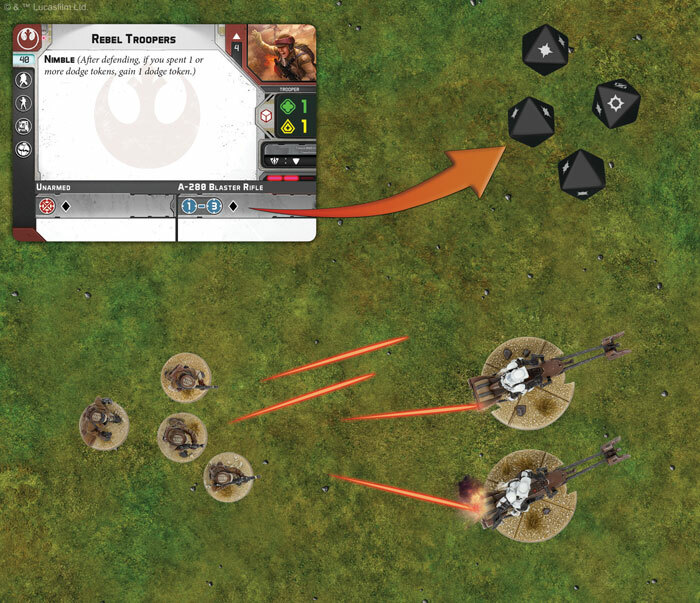 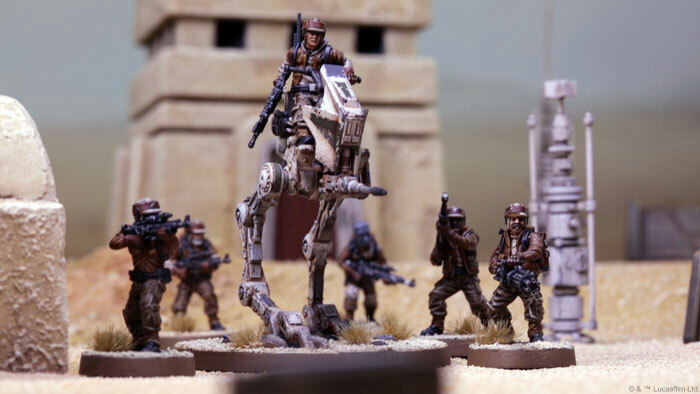 You can find more details about the command system and ordering your troops on the Star Wars: Legion minisite and in future articles! 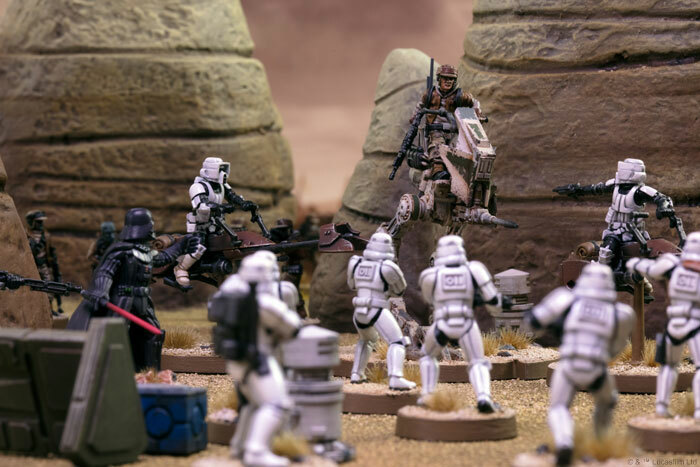 Your troopers’ boots are on the ground, and battle is about to be joined. 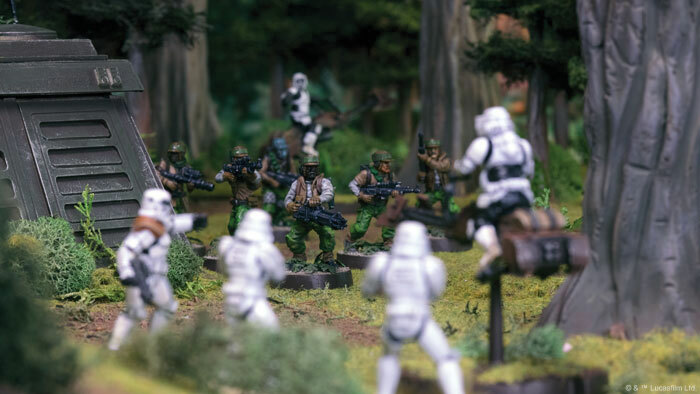 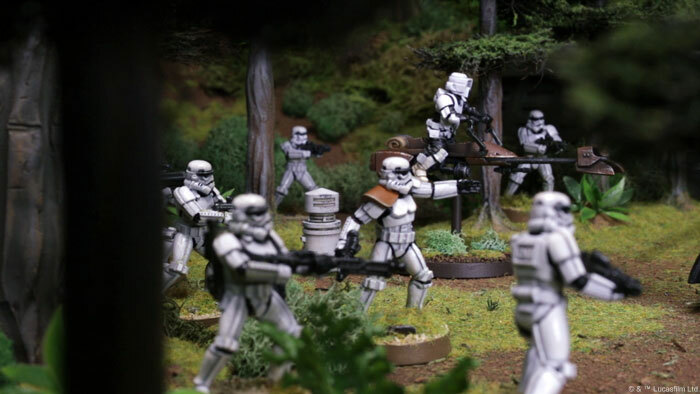 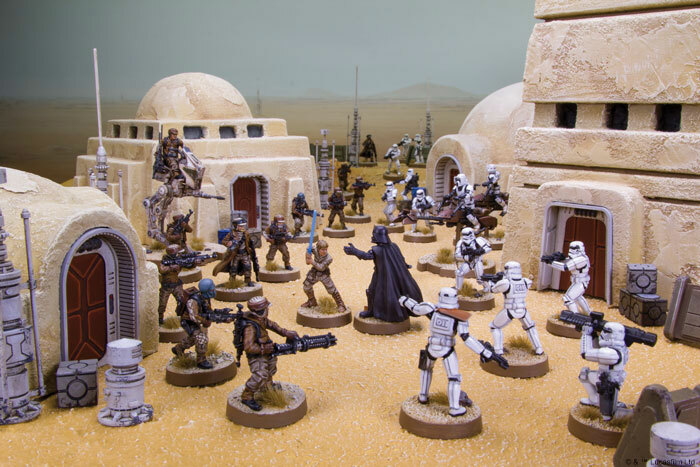 If you’re with us at Gen Con 50 in Indianapolis, head over to the Fantasy Flight Games booth to be among the first to experience the infantry battles of Star Wars: Legion! 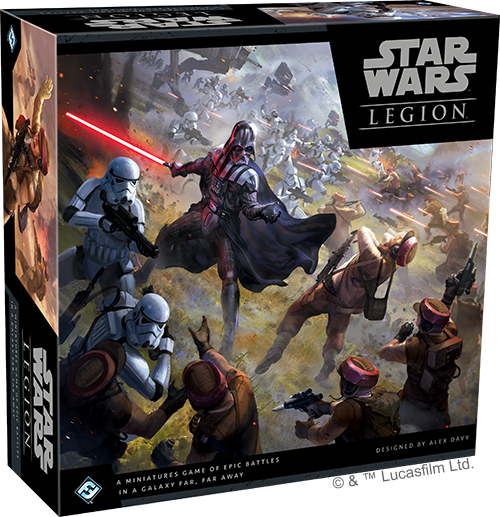 Take command of your forces and give the order to charge—the Star Wars: Legion Core Set (SWL01) is scheduled to be released in early 2018. 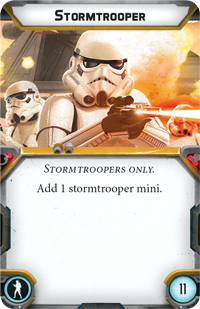 Head to your local retailer to pre-order your copy today, or you can place your pre-order with FFG here!